Most people associate some decor or fashion exclusively either for home or office only. 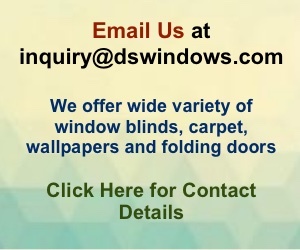 In the same way, some people think that some window blinds are exclusive only or suited only for residential. 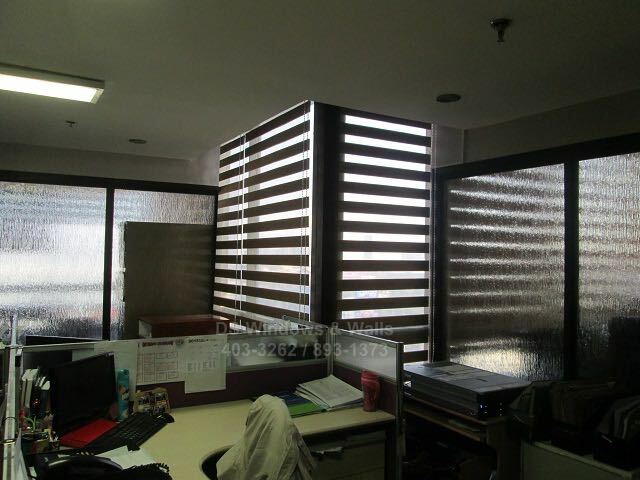 This is especially true for combi blinds wherein some people discard it as an option when choosing window fashion for their offices since they are used to seeing venetian, vertical, or roller blinds in their old offices. To clear up this notion, we’ll be featuring combi blinds trends in offices and workplace. 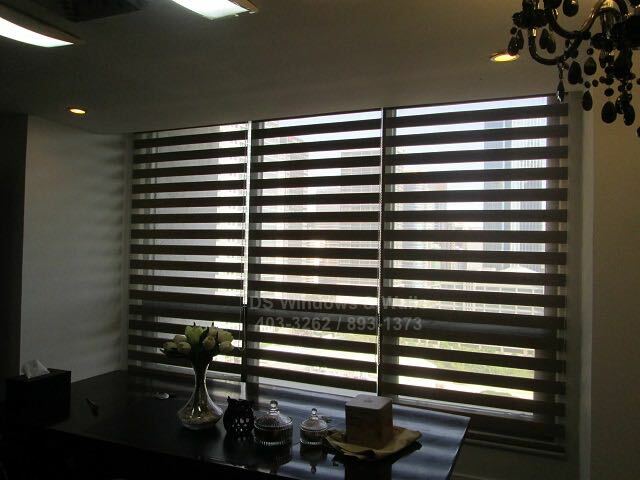 Combi Blind features welcoming ambiance and soft appearance that can be compared with curtains that also add up why people see it as for residential window cover. Plus, most window blinds used in the commercial area is usually plain and kind of stiff like most of the common blinds we usually see before. On the other hand, we all know office interior design now is something more unique and creative and gone with the old boring plain style. In fact, from the year 2010 to 2015 has seen a great increased of focus on office designing and how a well design working environment can greatly affect business performance. There’s a lot of different styles you can do in your office interior such as traditional, modern, Zen type, minimalist and more design. You have a wide range of choice or you can even be original like some of the most famous and unique office design today. The interior office design today is limitless, it’s all up to your imagination and in terms of office window treatment it’s also modernizing and evolving. Combi Blinds is one of the trendiest window cover today that can fit easily to any room motif. Combi blinds is also a qualified window cover and additional décor for any office design because it enhances space to look more decent and at the same time fashionable. It really contributes a lot of turning a regular room into an elegant one. It is not true that Combi Blinds is only suitable for residential window cover as a matter of fact, it is one of the best choices you can ever have for your office window that comes with a lot of good qualities. Combi Blinds are a great at adjusting the amount of sunlight that can enter in your room and provide enough privacy that’s necessary in the office place. It also gives proper ventilation and may overview the window for impeccable scenery. Combi Blinds are also easy to look after because it’s made of 100 percent polyester which is resistant to common chemicals, wrinkles, shrinking and abrasion. It’s also incredibly durable that will surely last for a long time. Good office design is an important factor that can influence a positive performance of your employees and good reputation from possible client or investor. One of the best ways to achieve your office design goal is using furniture and decoration that is comfortable, beautiful and will match to your motif. 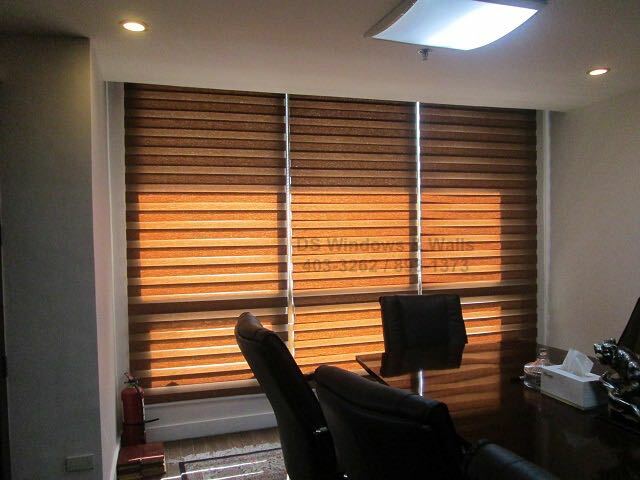 Adding trendy window blinds such as Combi Blinds can help to achieve a creative office environment like what our client did in Makati City.